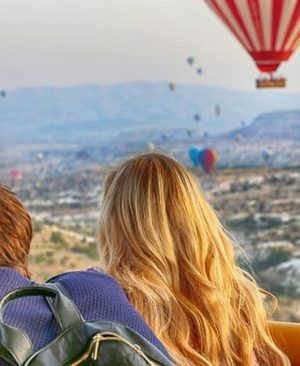 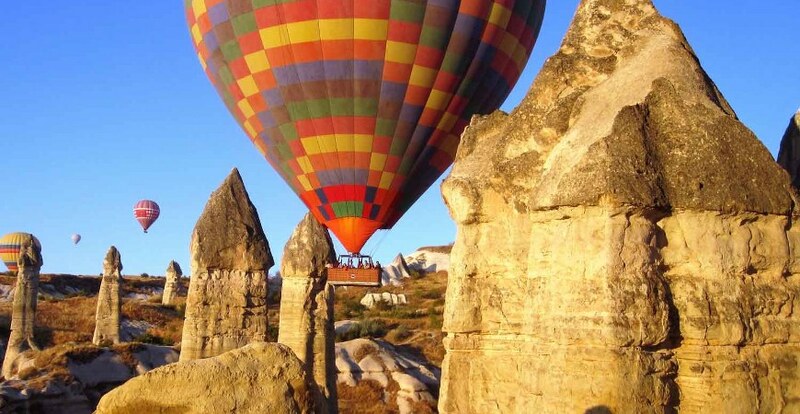 One of the best activity in Cappadocia is hot air balloon flight. 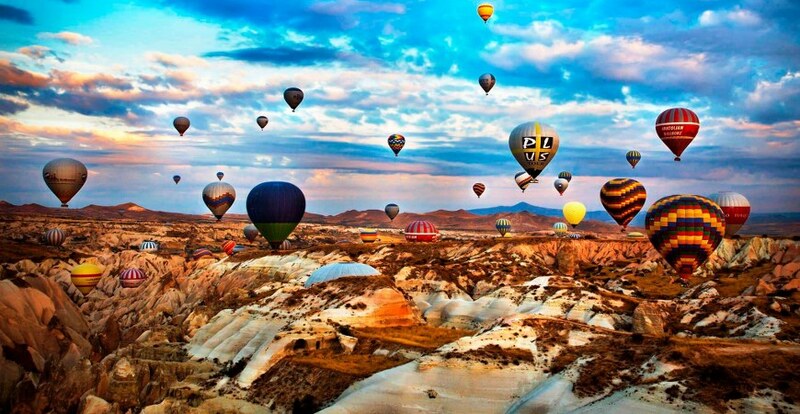 Cappadocia is accepted as the best place to ballooning in the world by many pilots. 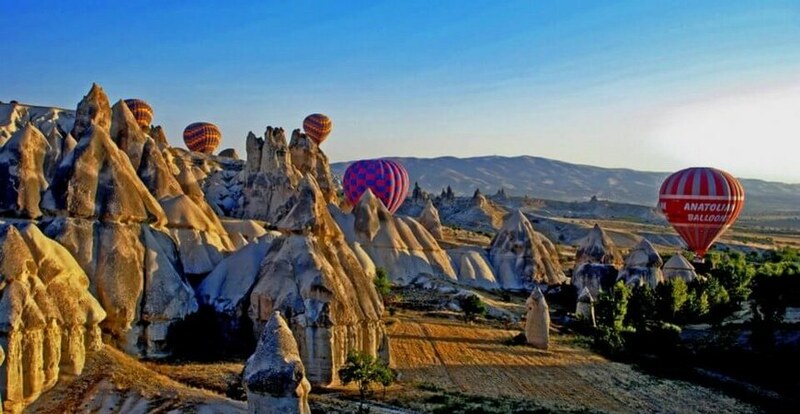 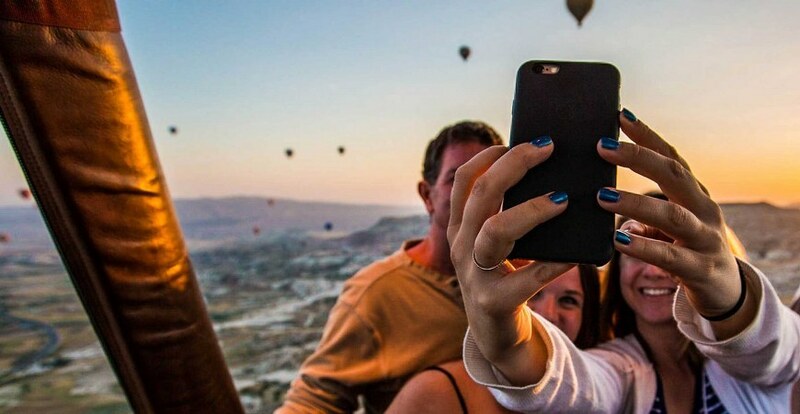 Cappadocia Hot Air Balloon flights offer minimum one hour flight time on the air. 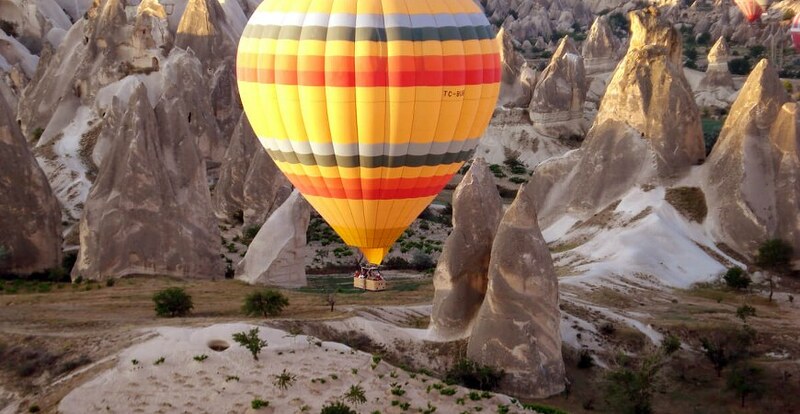 This is standard hot air balloon ride over Cappadocia. 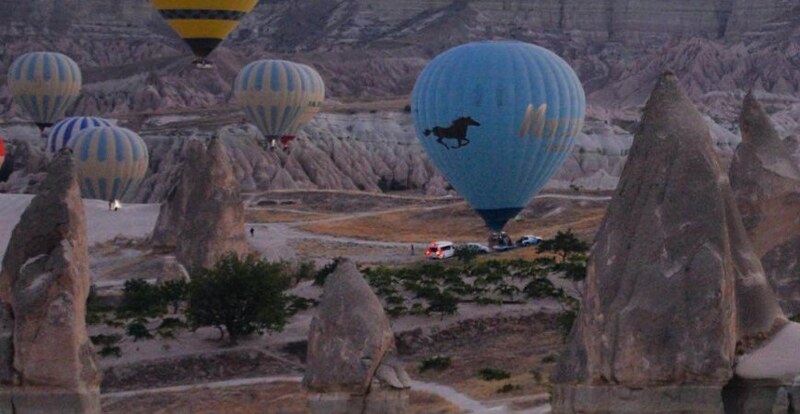 We collect our guests right from their hotels roughly one hour before sunrise and we bring them to the take-off site. 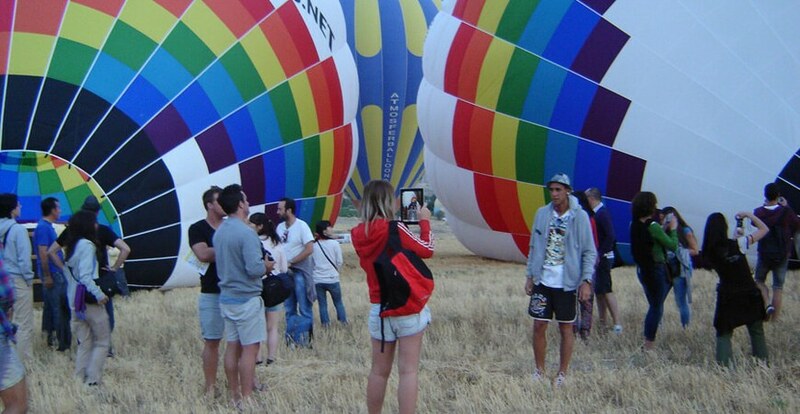 While you are having a light breakfast with tea, coffee, and cookies you will also see the inflation of the balloons. 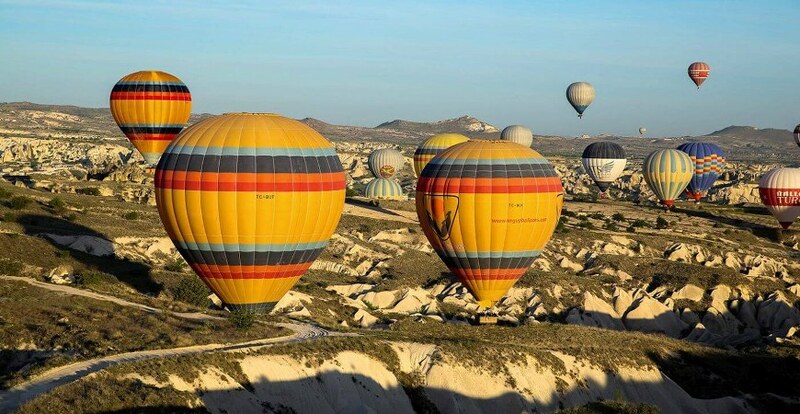 Following a safety briefing from your balloon pilot which explains the basic rules about balloon flights, we climb into the baskets and the highlight of your Turkey trip will start. 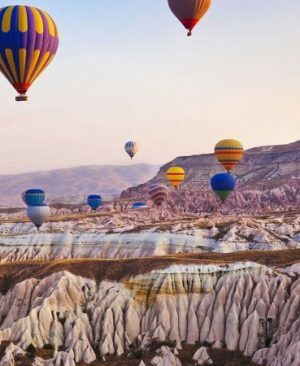 On our balloon flights, we’ll travel anywhere from 2 to 15 miles depending on the wind speed and directions we encounter flying at various altitudes. 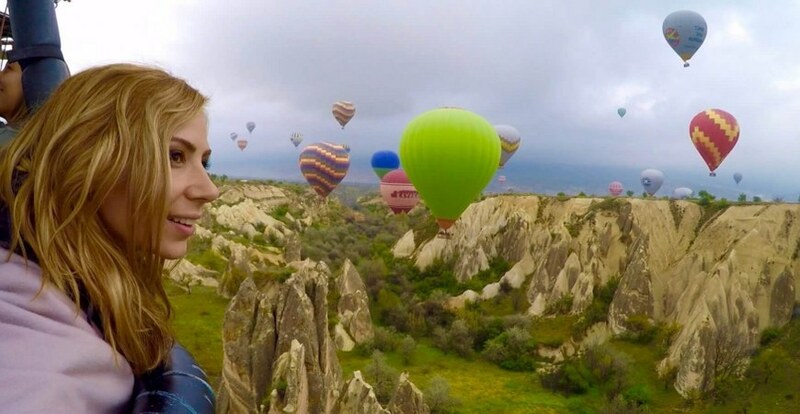 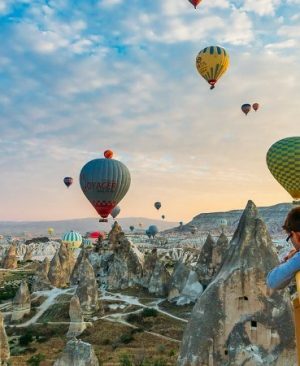 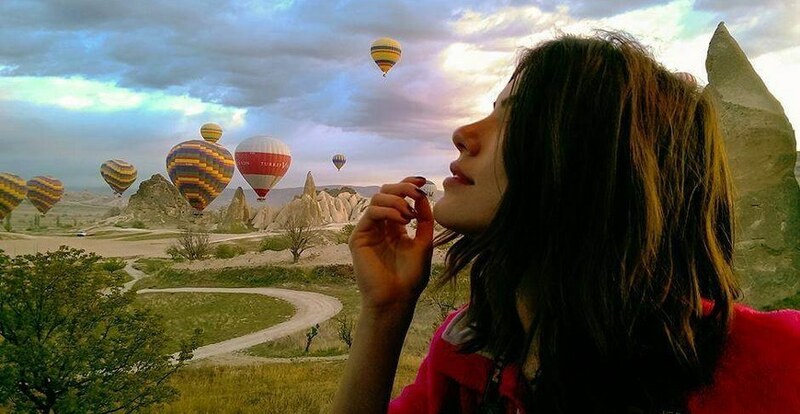 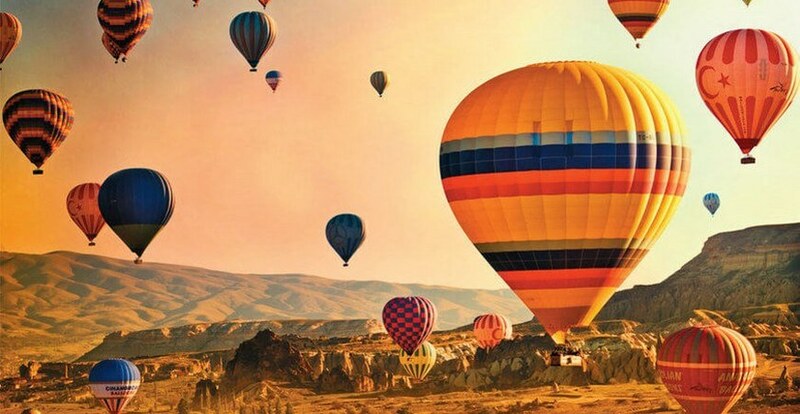 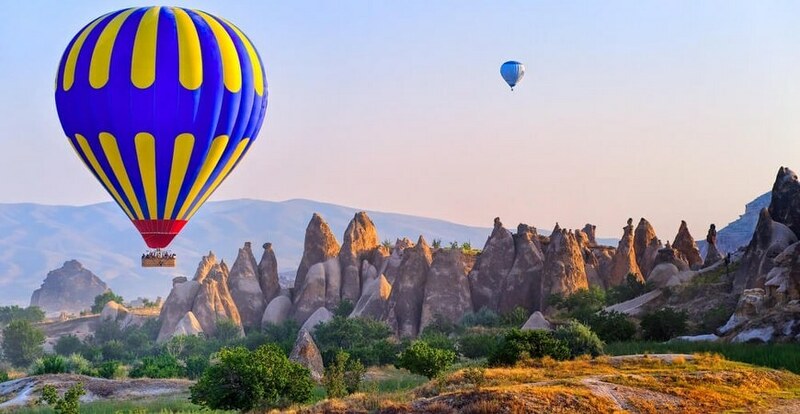 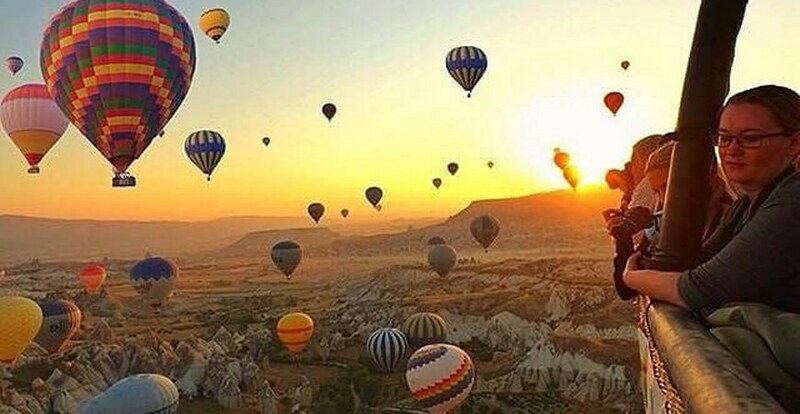 During the flight, the pilot will vary the altitude of the balloon from tree top level, a height that allows one to reach out and commune with nature, to heights of several thousand feet, where one may look out for a visual sweep, and see much of Cappadocia. 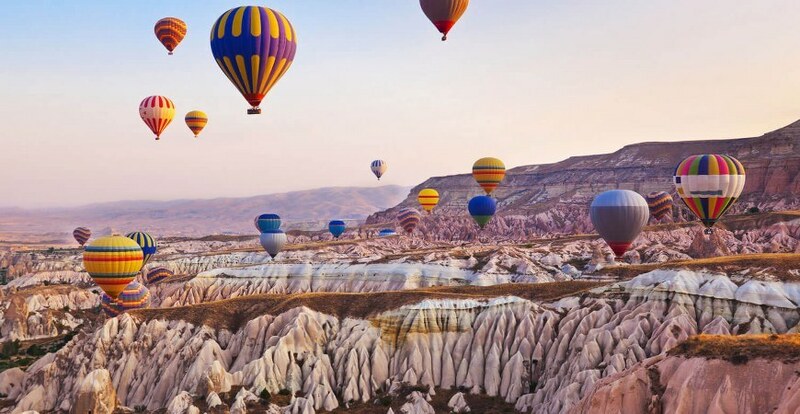 Whatever the altitude, lighter-than-air-flight offers a truly unique flying experience. 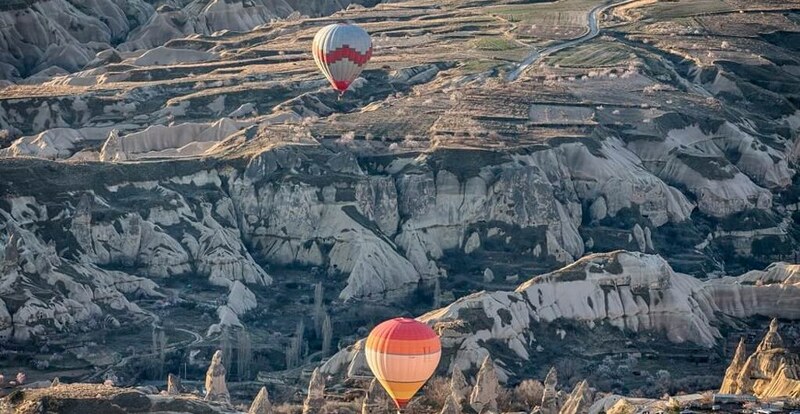 During the flight, we rise to altitudes of several hundred meters to give you a good view of all that there is around, but what we do mostly is drift through the valleys and canyons and around the fairy chimneys, performing contour flying. 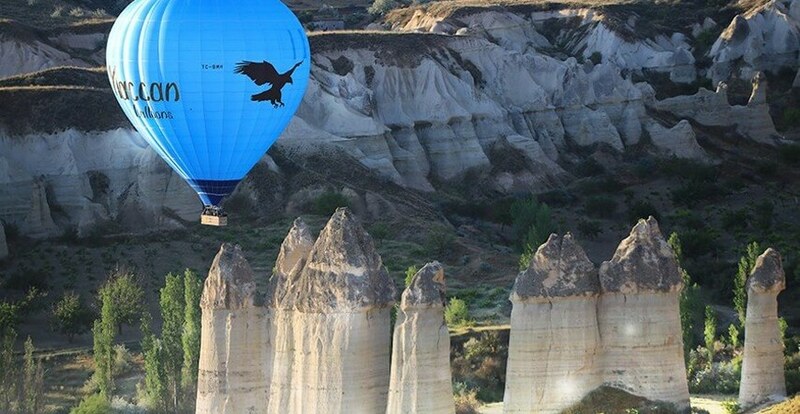 This sort of balloon flight is possible only in Cappadocia in the whole world. 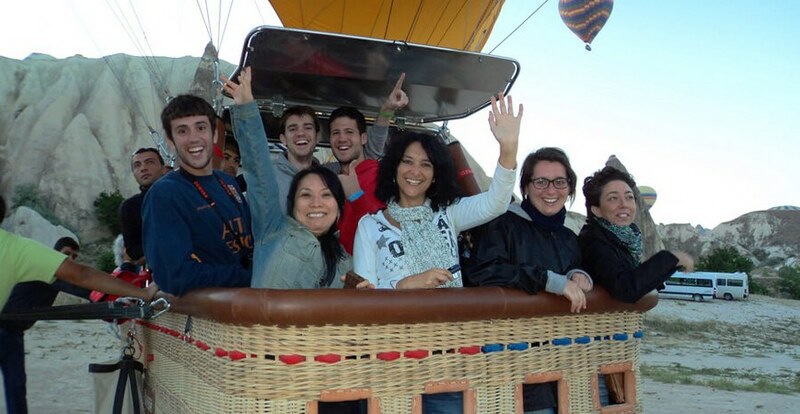 On landing, we have a traditional celebration party with some champagne, and we give every passenger a commemorative flight certificate written to their names. 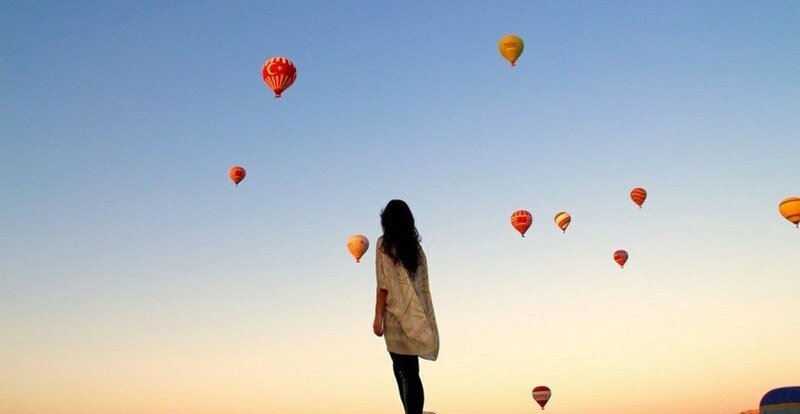 Then we bring our guests back to their hotels. 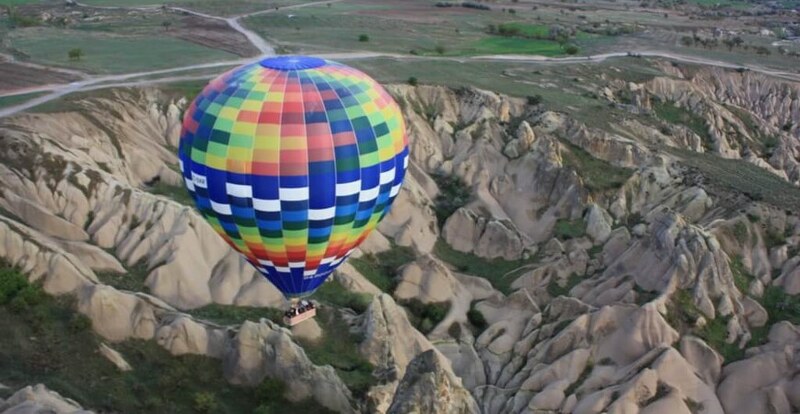 The whole hot air balloon excursion takes about 3 hours from pick up to drop off. 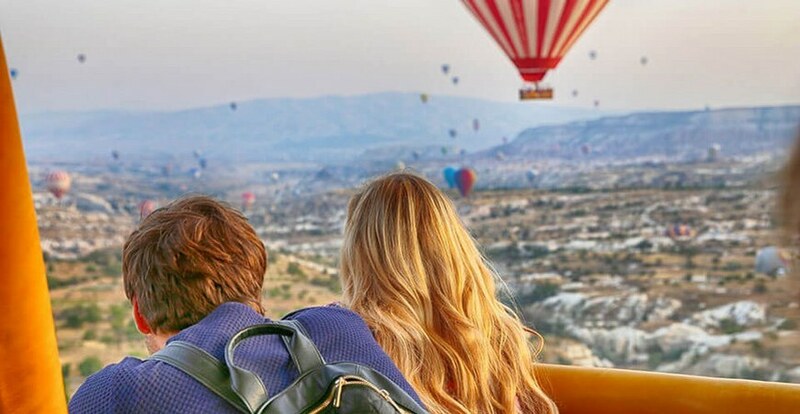 Therefore if the passengers wish to go on a sightseeing tour during the day, they are back in time before then your hotel breakfast and to join the tour. 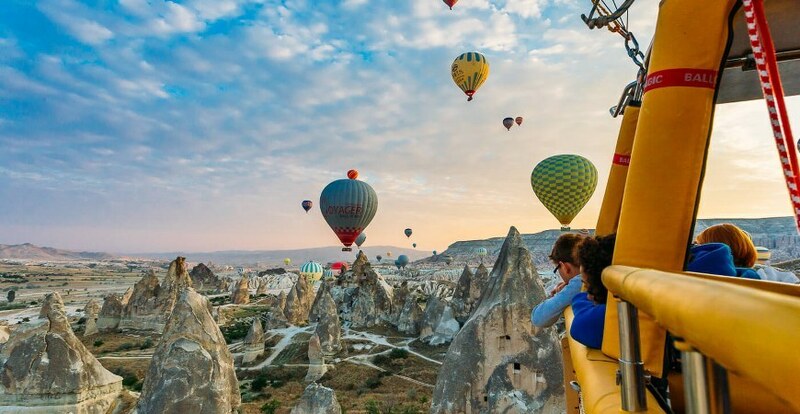 – If the flight is canceled due to bad weather conditions, and you have already paid, we will either refund you in full, or we will book you for the following day provided you have the time and we have the availability. 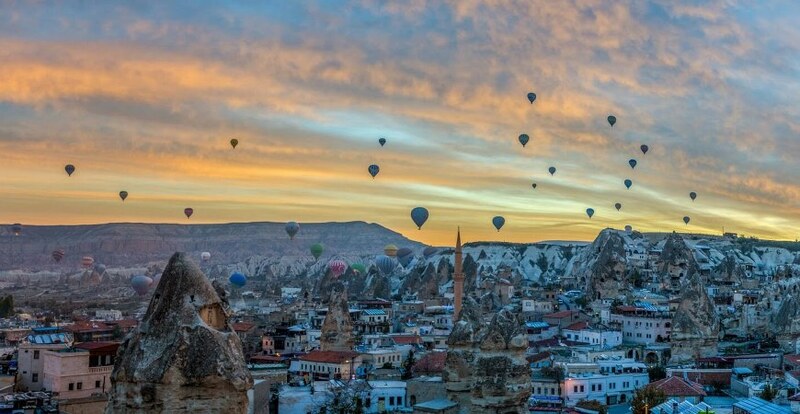 – Due to dates & locations fill quickly please reserve your place(s) at the earliest time.